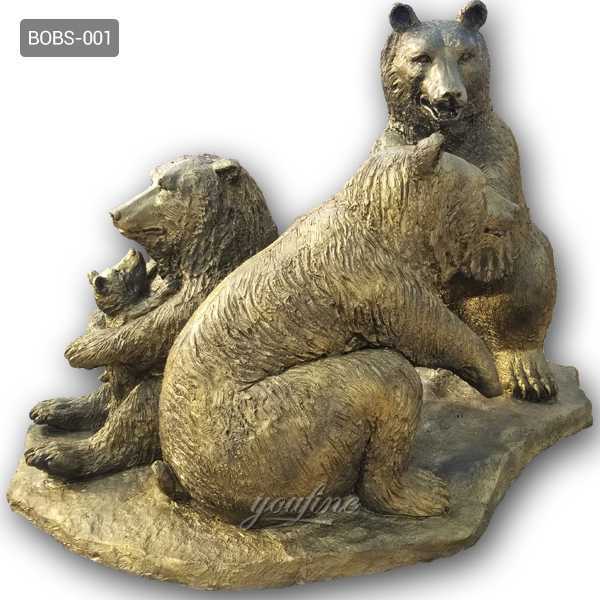 A Life Size Bronze Bear Statue is a perfect addition and enhancement for any garden or yard.So any requirement about Life Size Bronze Bear Statue,or other bronze wildlife animal statue,please contact with us right NOW,for bronze casting,we are professional ! 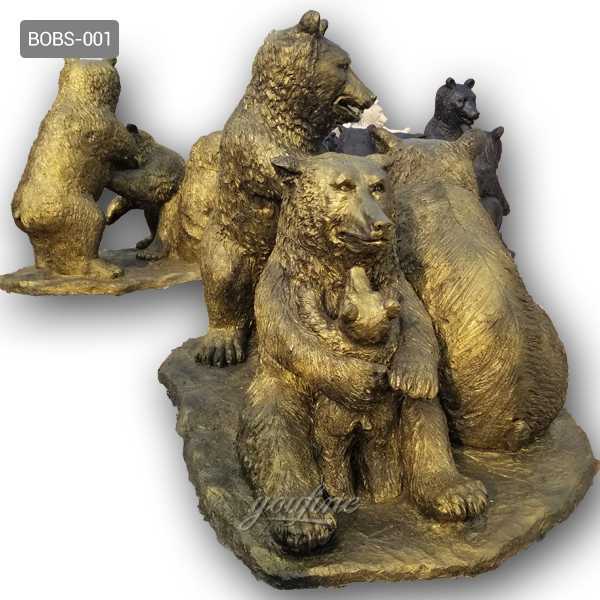 Imagine the reaction of your friends when you see a metal garden statue like a Life Size Bronze Bear Statue in your yard or garden. 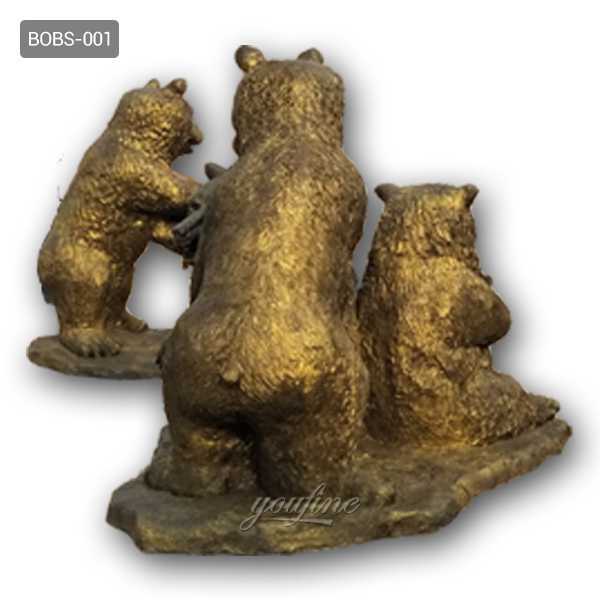 Our bronze grizzly garden art and sculptures have a bronzed look with a lower price point. It is also made of recycled aluminum and is a green product. There is no better way to pay tribute to real-life heroes, not to commemorate a bronze statue dedicated to serving and serving the community. 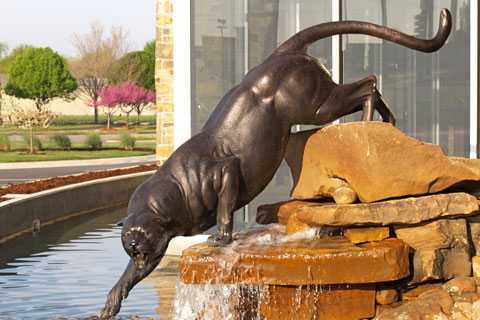 The bronze statue is also an impressive way to showcase the pride of the school through the immortal mascot. 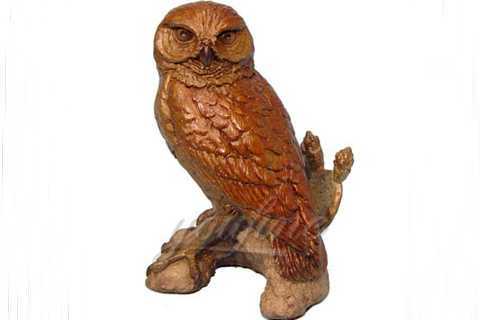 Needless to say, there are many reasons to commission a bronze statue or plaque. 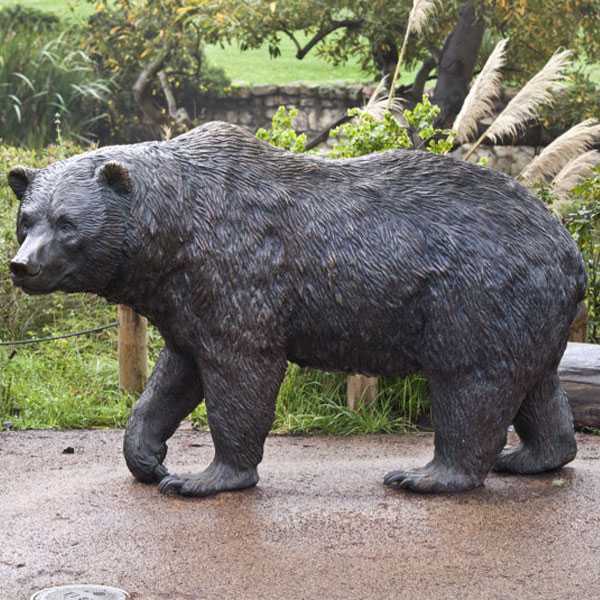 A Life Size Bronze Bear Statue is a perfect addition and enhancement for any garden or yard.Not only does it provide an attractive feature and focal point to please the eye,but it increases the pleasure you drive from your outdoor space in an almost infinite number of ways. Whether you are looking for a single sculpture, a website for a committee, or an entire sculpture collection, please browse and discover an extraordinary selection of contemporary sculptures that can be sold or passed through a commissioner. Email or call us with a knowledgeable and friendly art consultant. 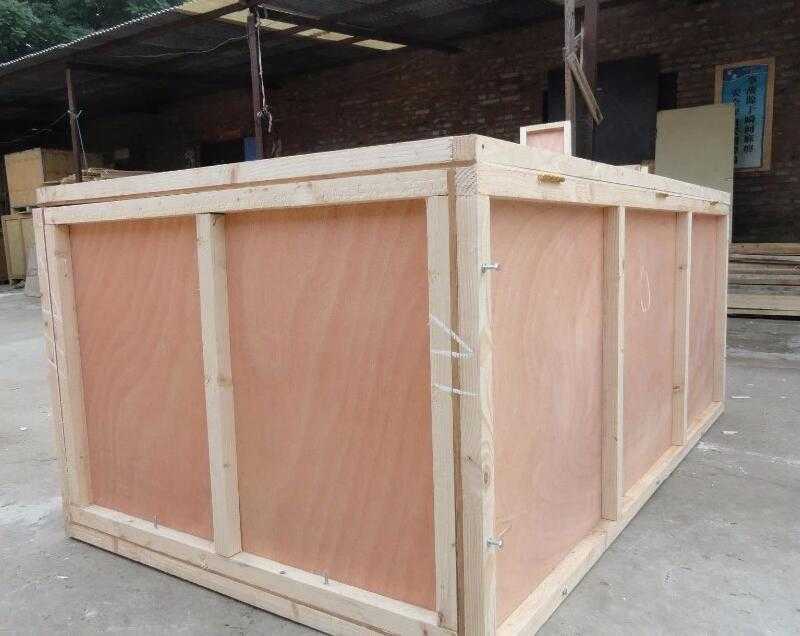 We are sculptors and we like to make buying sculptures exciting and interesting (we know it may be a bit overwhelming, especially for the first time).All of our sales come with our 100% unconditional guarantee. 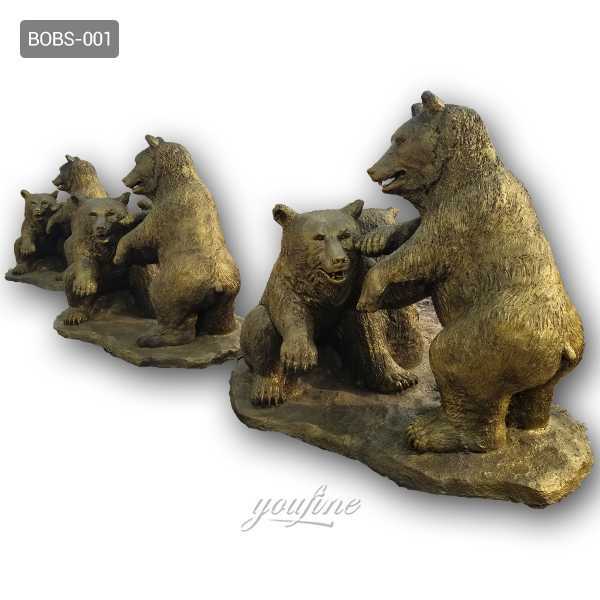 So any requirement about Life Size Bronze Bear Statue,or other bronze wildlife animal statue,please contact with us right NOW,for bronze casting,we are professional ! 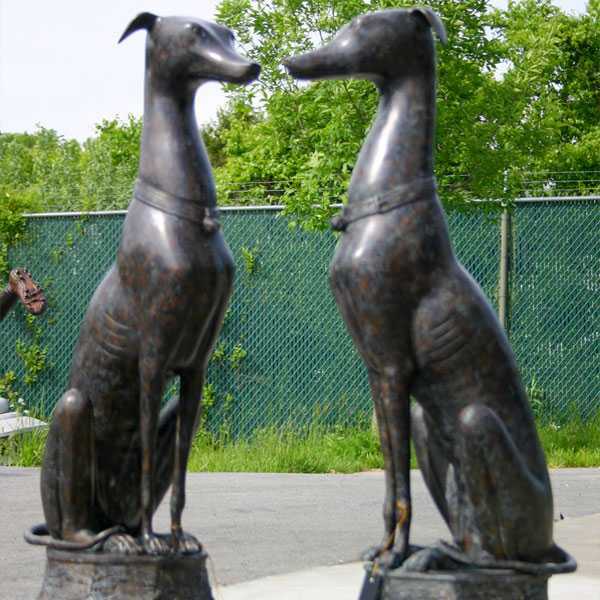 Do You Know What's the Significance of the Sculpture Art ?